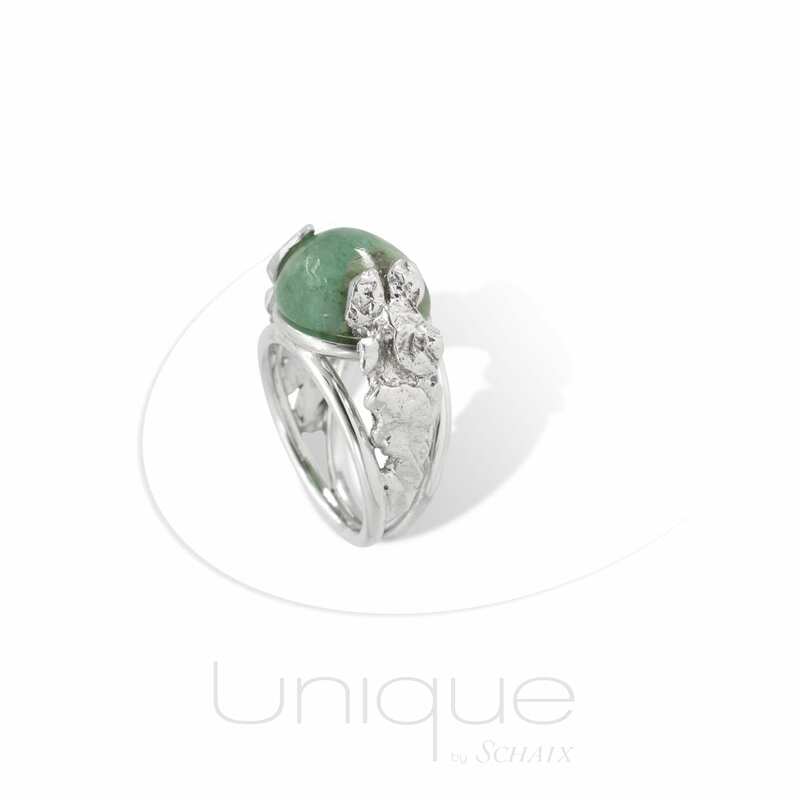 Emerald is one of the four precious stones. Depending on its origin, its color declines all shades of green. 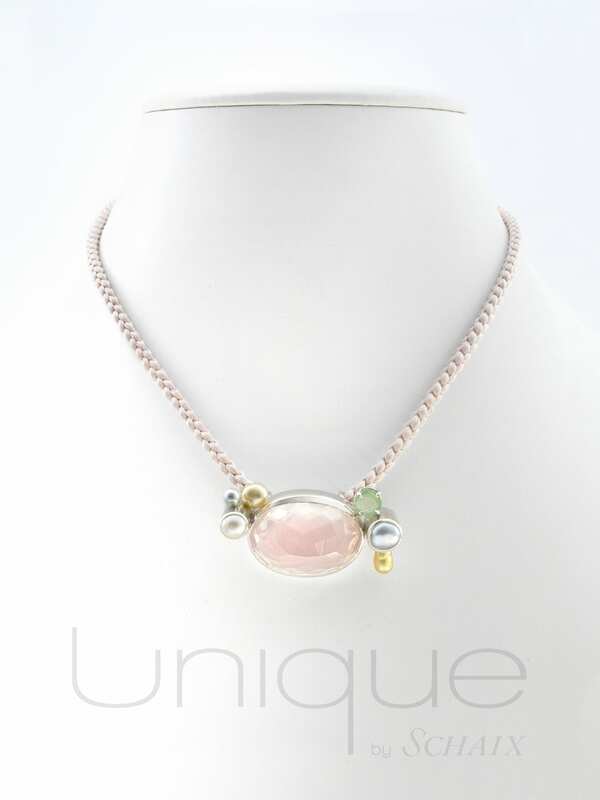 The gems with the most intense colors are usually found in Colombia. The emerald is traditionally related to the 40th wedding anniversary. The first emerald mines were rediscovered in 1818 in Cleopatra’s mines in northern Egypt, she loved to wear them in order to highlight her legendary beauty. 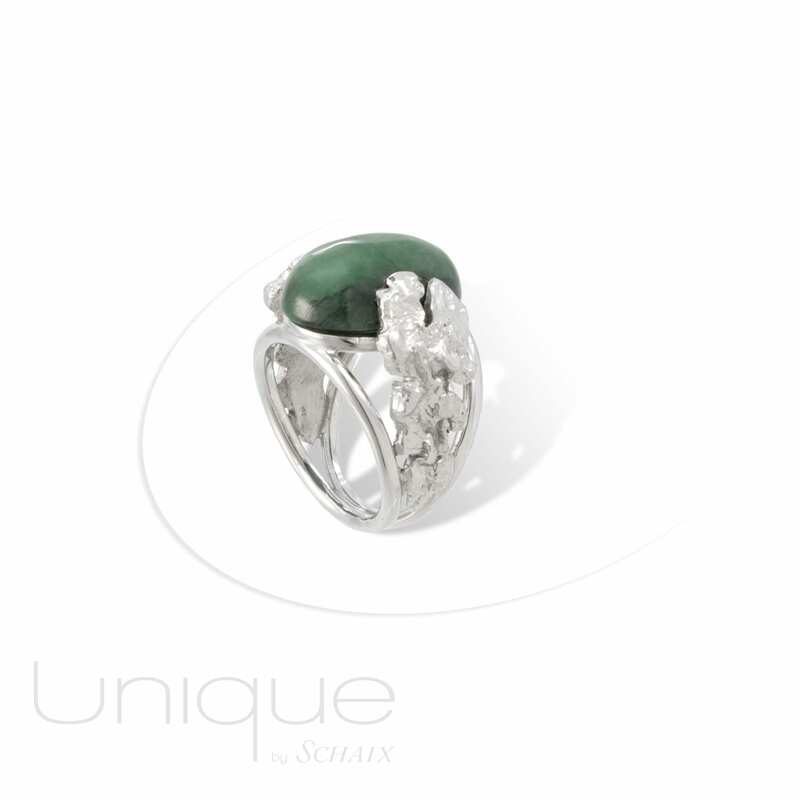 The emerald was nicknamed the “queen of stones”. The term emerald comes from the Latin “smaragdus” which is itself a distortion of the Persian word “zamarat” and which means “heart of stone”. Pliny wrote “nothing is more intense than the green of the emerald” and that “the view is refreshed and restored by looking at this stone”. Wanting to follow these advice, the myopic emperor Nero looked at the gladiator fights through glasses made of a fine emerald blade. 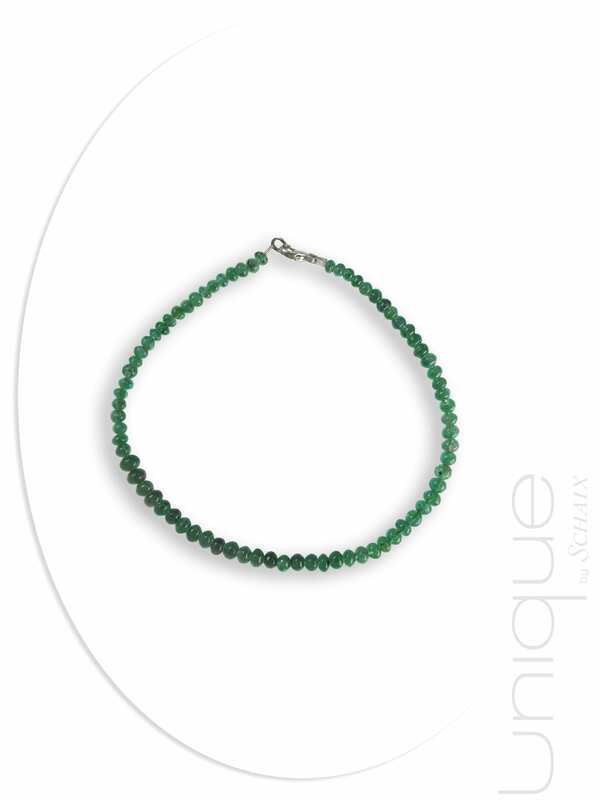 The Emerald represents fidelity in all kind of relationships. Like most green stones, it is a carrier of hope. Back at the time it was thought that its shimmering color repelled sadness and made dark thoughts disappeared.